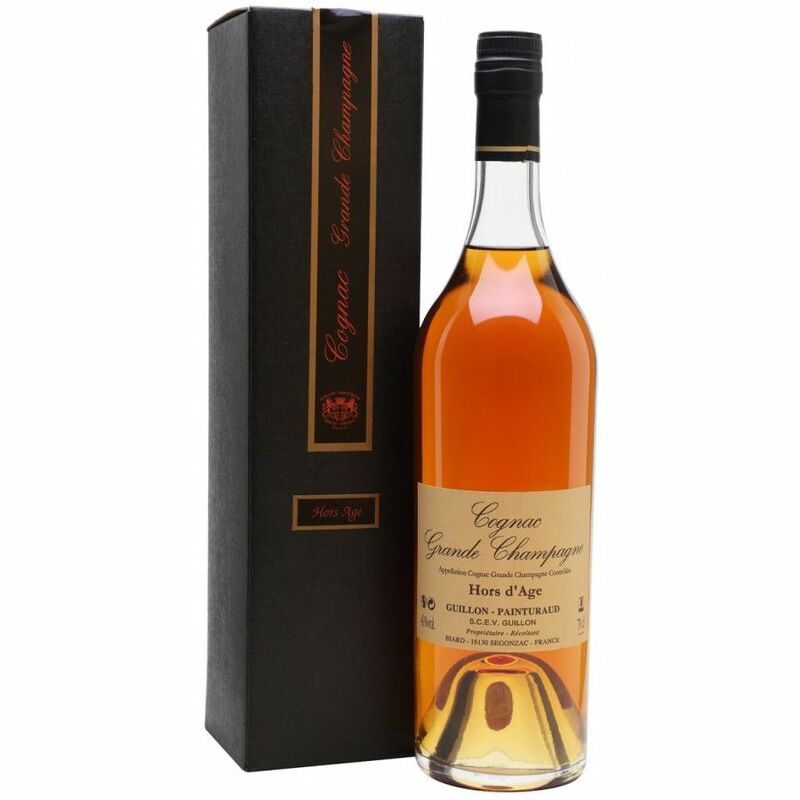 This mature Guillon Painturaud Hors d'Age Cognac is one of the oldest one in the range by this producer. Made from the best eaux-de-vies from Grand Champagne, every wine in the blend has been aged for around 30 years. The end product is a medium-weighted Cognac that's still vibrantly fruity, even at this great age. Fans of Remy Martin would do well to give this extremely well priced, old Cognac a try.